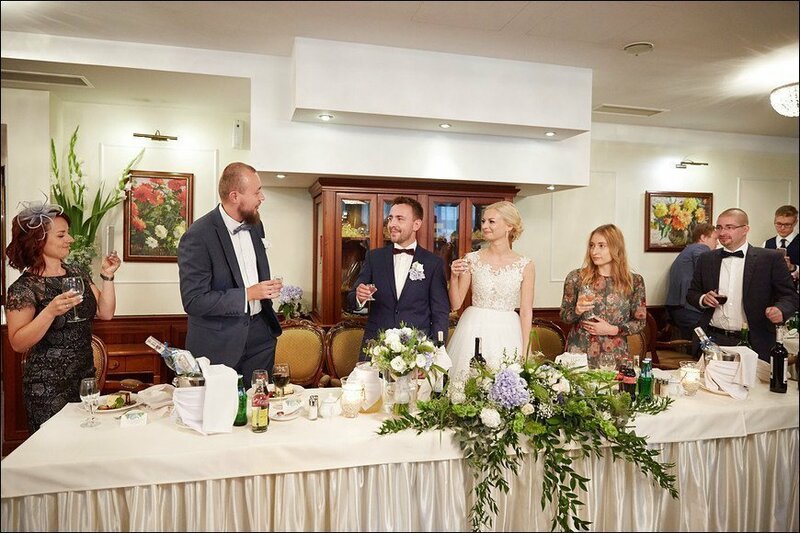 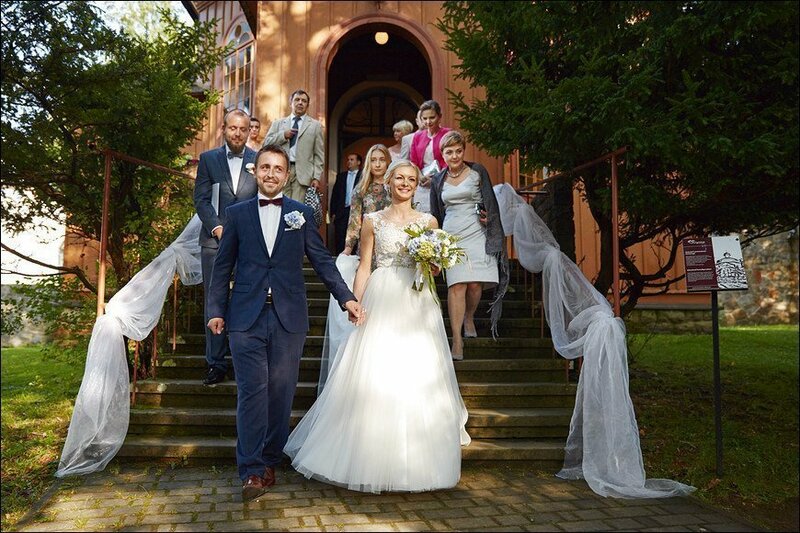 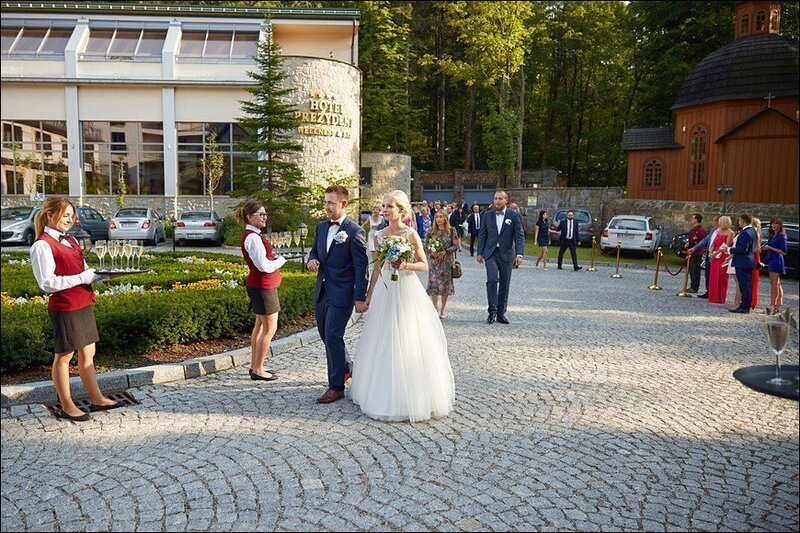 Perfectly prepared wedding party, along with the unique ceremony in the nineteenth - century wooden church located in the immediate vicinity of the hotel. 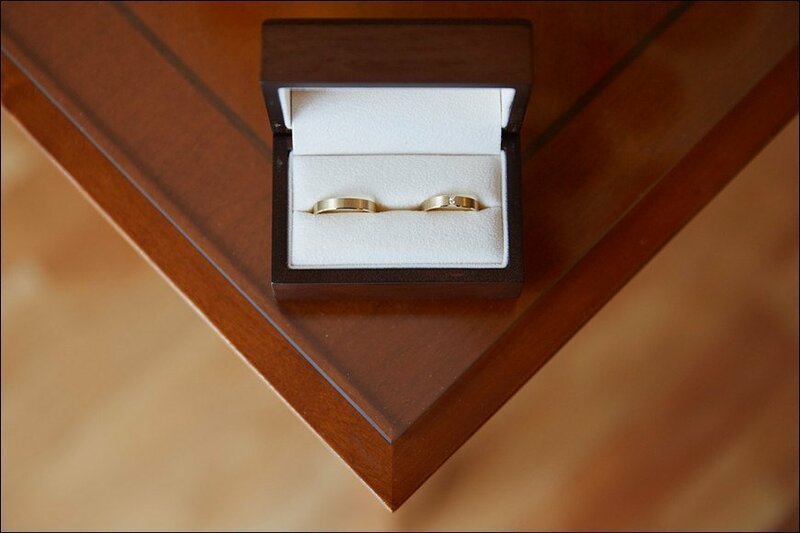 We Make The One Day in Your Life remained memorable. 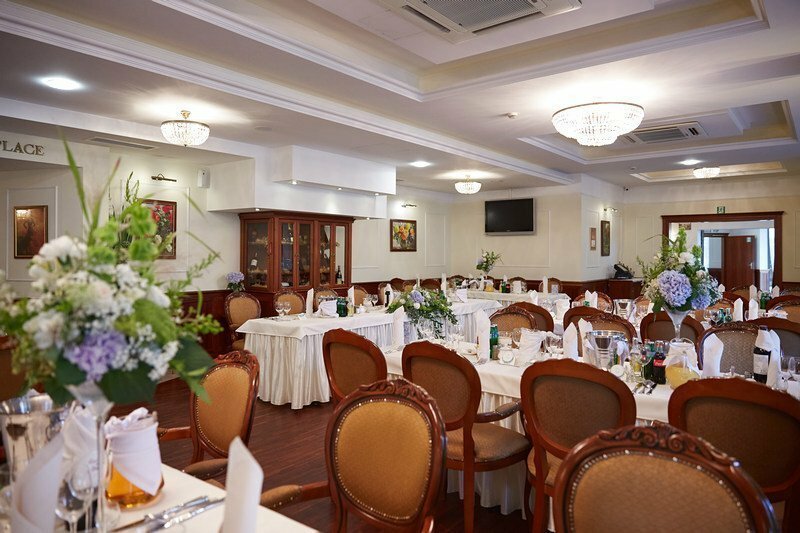 Hotel Prezydent is a unique place with a great atmosphere and excellent kitchen that will satisfy even most demanding guests. 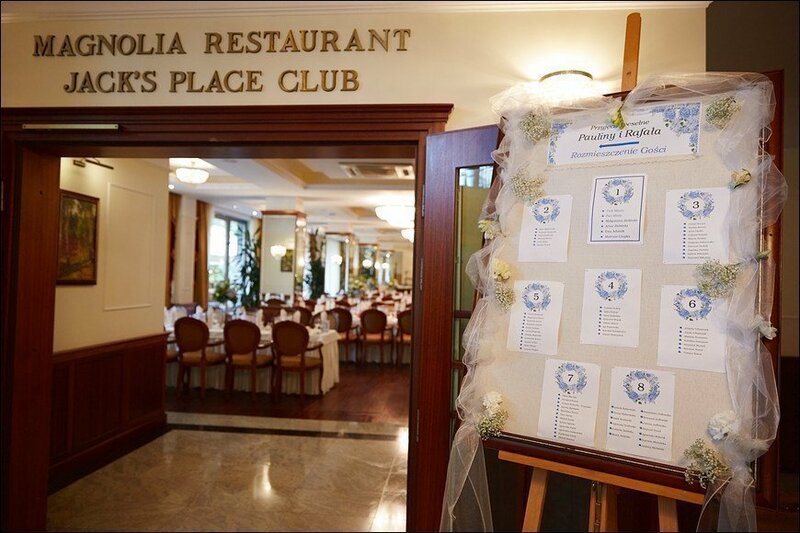 Hotel Prezydent Medical SPA & Wellness offers you a completely personalised approach when booking your event with us. 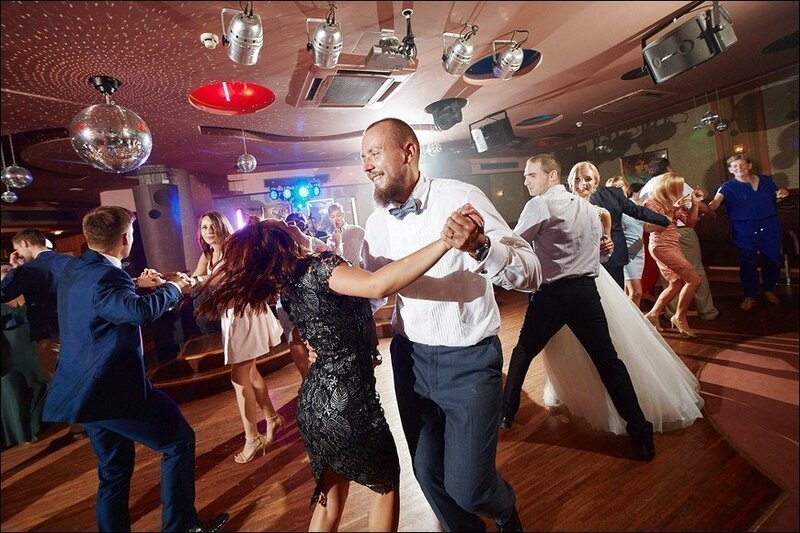 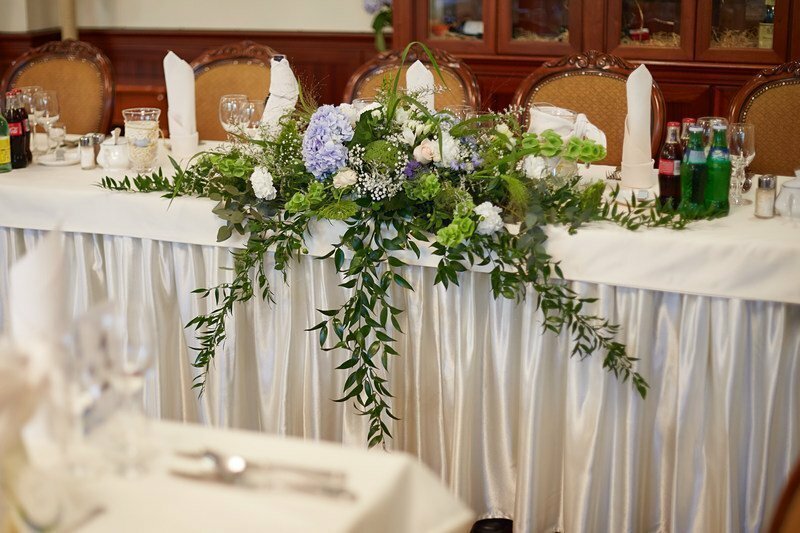 Whilst we have created an eclectic mix of menus for you to peruse, we understand that all of our guests have individual needs and so, working with an experienced Event Planner dedicated to the co-ordination of your Event, we will offer as much flexibility and guidance as you require. 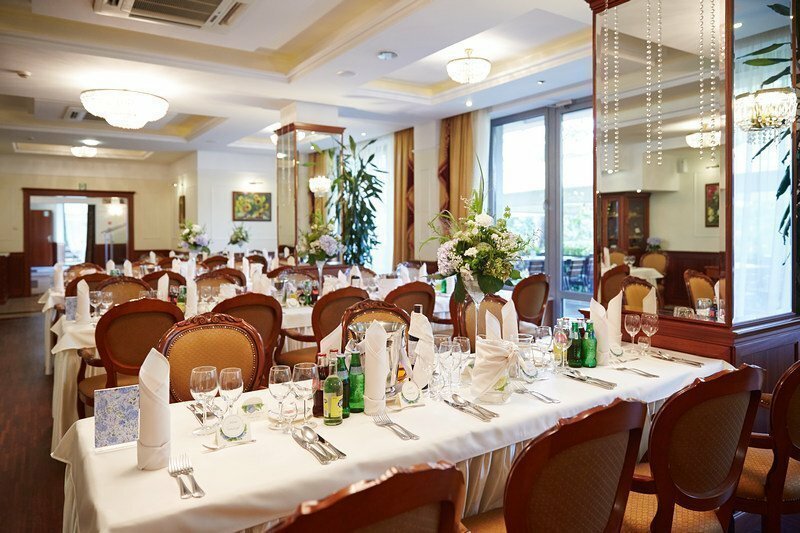 On the Day of your event, our Banquet’s Operation Team will turn all of your plans into reality. 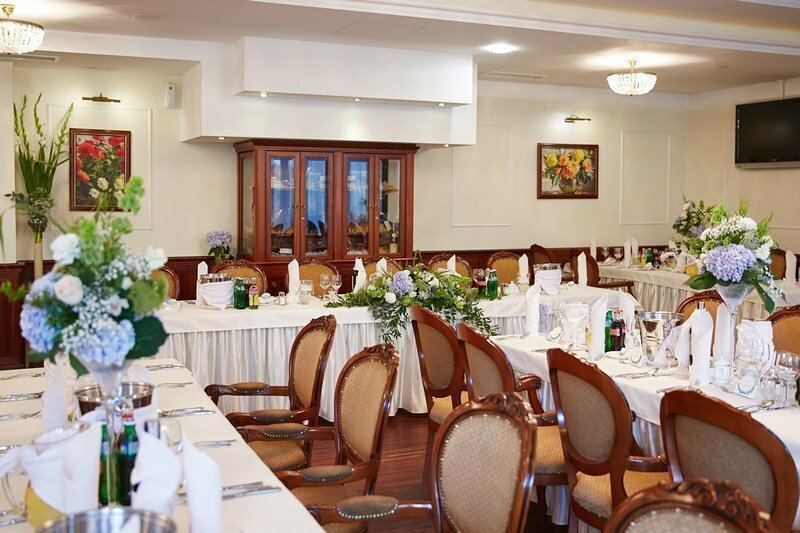 Depending on your requirements, we can cater from 2 to 400 guests. 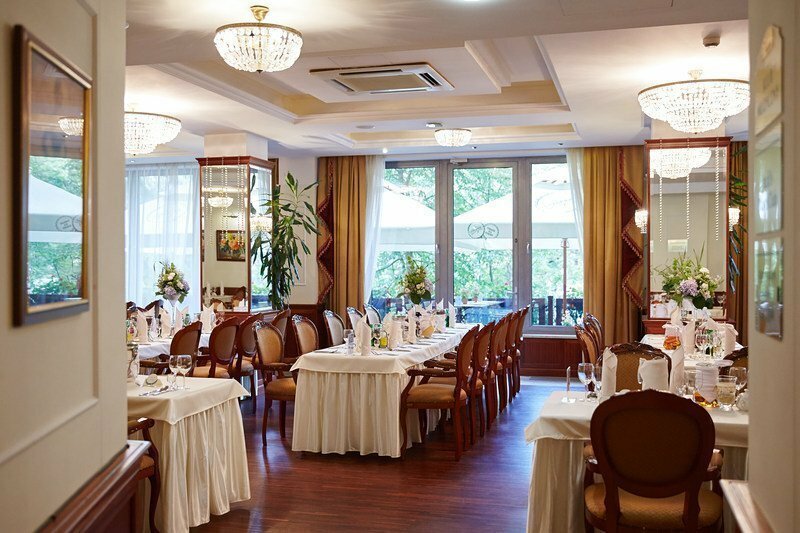 There are several function rooms within the Hotel that lend themselves perfectly to either intimate events or an elaborate celebration. 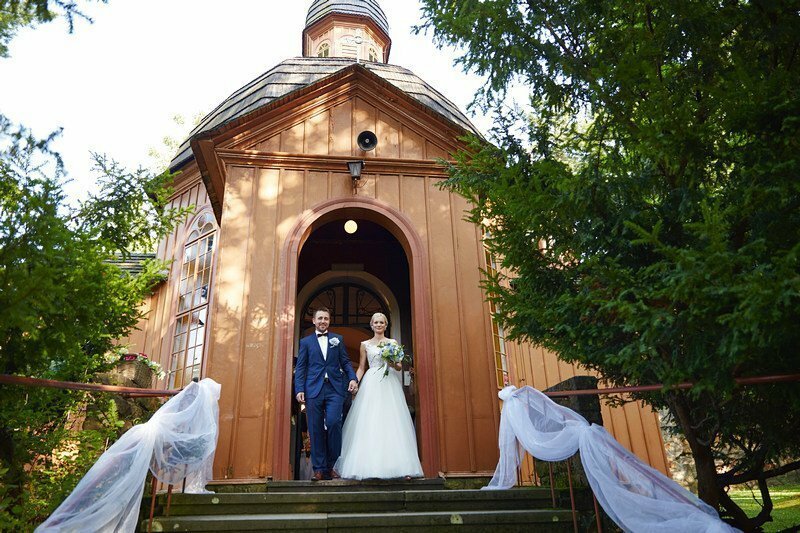 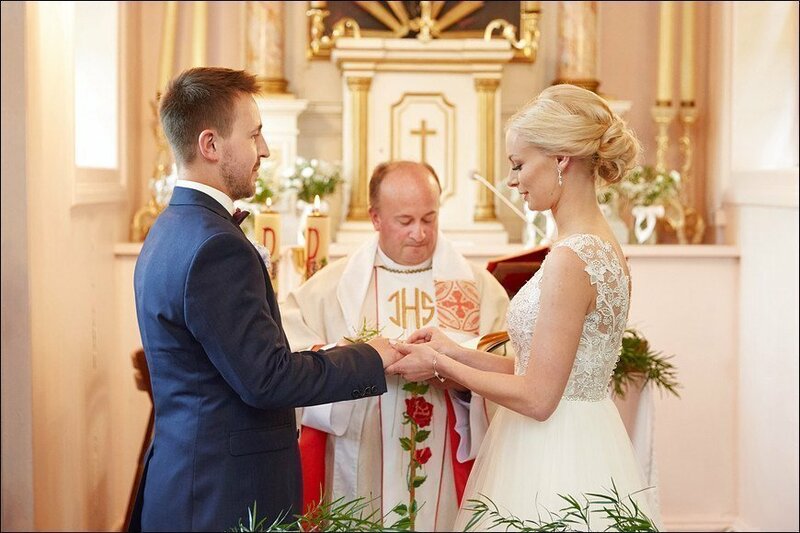 Hotel Prezydent can also arrange an intimate wedding ceremony in nineteenth century wooden church which is located just next to the hotel. 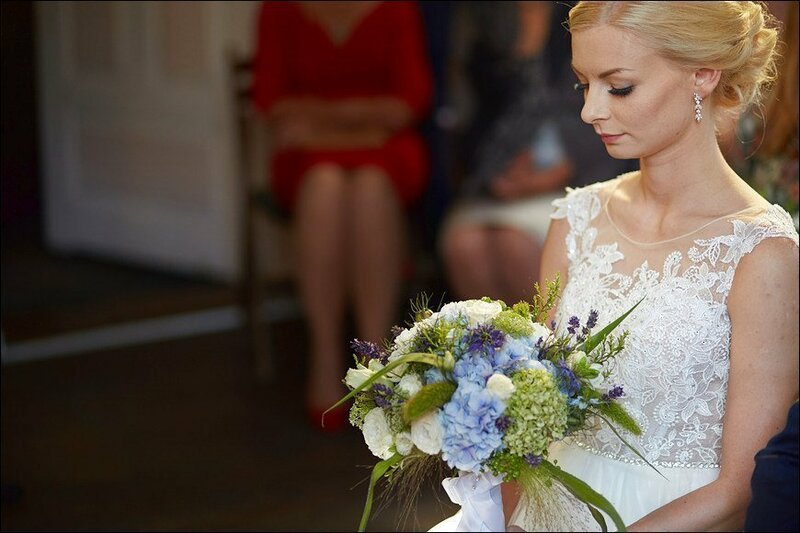 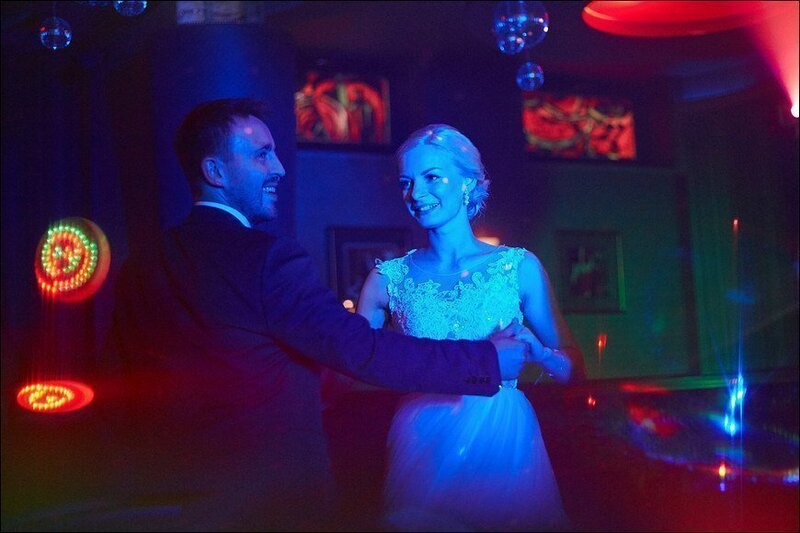 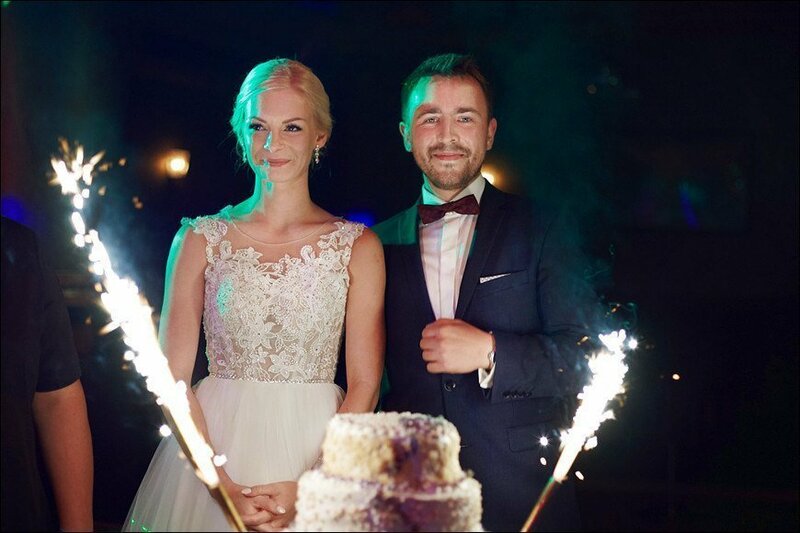 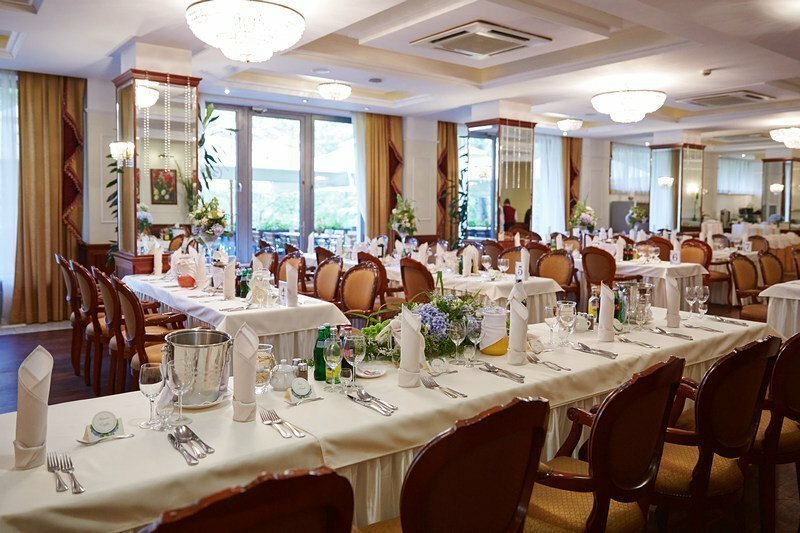 Hotel Prezydent is the perfect place for Your dream wedding!